Gadgets Accessories Bosch GO – The Only Smart Screwdriver You Will Ever Need! 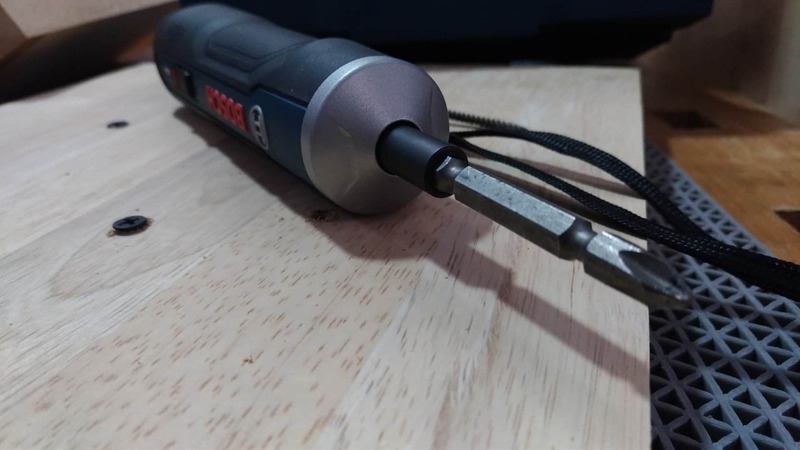 Bosch GO – The Only Smart Screwdriver You Will Ever Need! 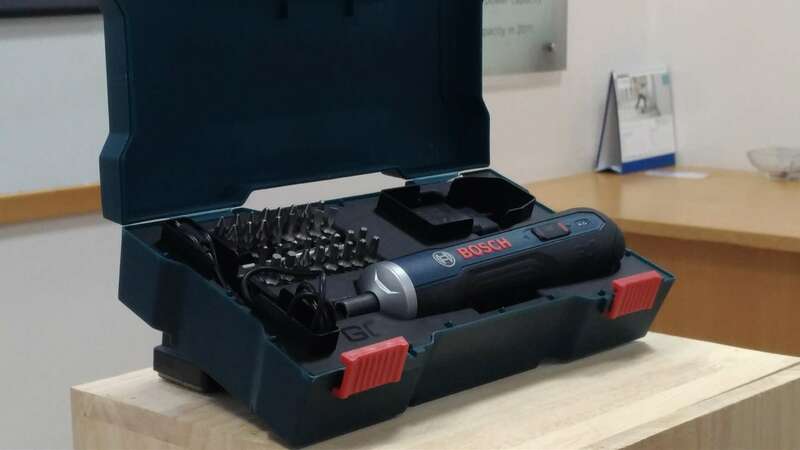 On September 11th, Bosch Power Tools India has unveiled one of its kind smart screwdrivers – Bosch GO. Bosch GO looks like a conventional screwdriver but is cordless and super compact, which makes it easy to carry around. The only thing you’ll ever need to do is ‘Just Push!’. One of the spokespersons from Bosch said, “Our target audience is the professionals who would work in different environments. For them, our smart screwdriver is a perfect companion tool as it is ultra-portable, and can even help fixing the screws on the ceiling”. The spokesperson also added, Our smart screwdriver is 4 times more powerful than any existing screwdriver, and to get your work done, all you’ve to do is just push. It also has an intelligent E-clutch which stops whenever you want and the best part of owning a Bosch GO Smart screwdriver is it works in dual mode (forward & backward). It doesn’t have any ON/OFF switch, and the only mechanism it works on is “Pushing” it to screw the nails. Even in the reverse mode, it uses the same mechanism to unscrew a nail. The torque (2.5 to 5 N-m) can be adjusted to 6 levels, and higher the level, the more the RPM (360 RPM) is! Based on the type of the material, you can adjust the torque speed. For example, if the material is a soft wood, you can keep the torque settings in between 2-4. Likewise, if it’s a metal, you can increase the torque level to 5-6. While unscrewing, you need a little extra torque due to Intertia. Inside the BoschGO, it has a 1.5 Ah Li-Ion battery which can be charged using the USB adapter that comes with the kit, or you can use any traditional micro-USB cable that you’ll normally use to charge your smartphones. If the tool is overused, it usually heats up and will stop working. This is to avoid any damage to the internal circuit. As soon as it cools down, you can use it. Even without power, you can use it manually too. 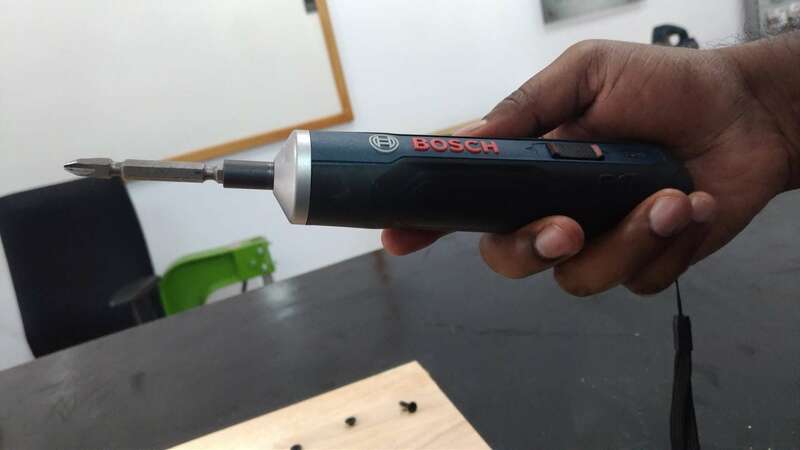 I was there at the #BoschGO launch event and had a chance to explore the features of this smart screwdriver. Also, there was a live demo session where all of our bloggers were given a demo unit for a competition. As far as I tested, the Bosch GO works pretty smooth and was very convenient to hold. The mode transition was quick and I hadn’t faced any struggle while using it. I used a torque level of 5 to screw a nail on a wooden board, and in just 3 seconds I was able to do it. Again, I used the same torque level to unscrew it, and even this time it was pretty quick. The 33 screw bits come in the kit helps a lot in fixing door hinges, electrical switchboards, etc. But, I felt there’s a need for new spindle lock as the one that comes in the kit is pretty small, and it won’t be as safe as the big one. Rest, I’m totally amazed! The Bosch GO smart screwdriver is available on Amazon & Flipkart for a price tag of Rs. 2,399 and will soon be hitting offline retail stores. Previous articleVivo V7+: The smartphone which has nothing except selfies?